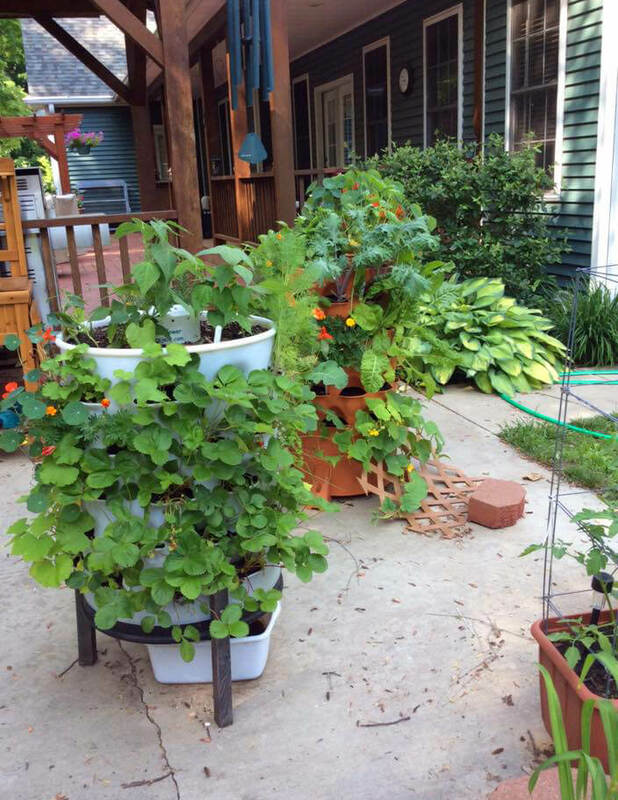 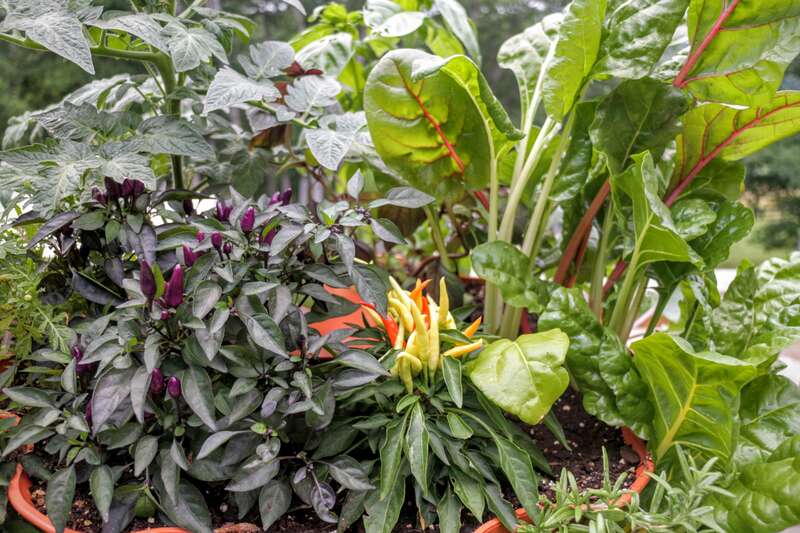 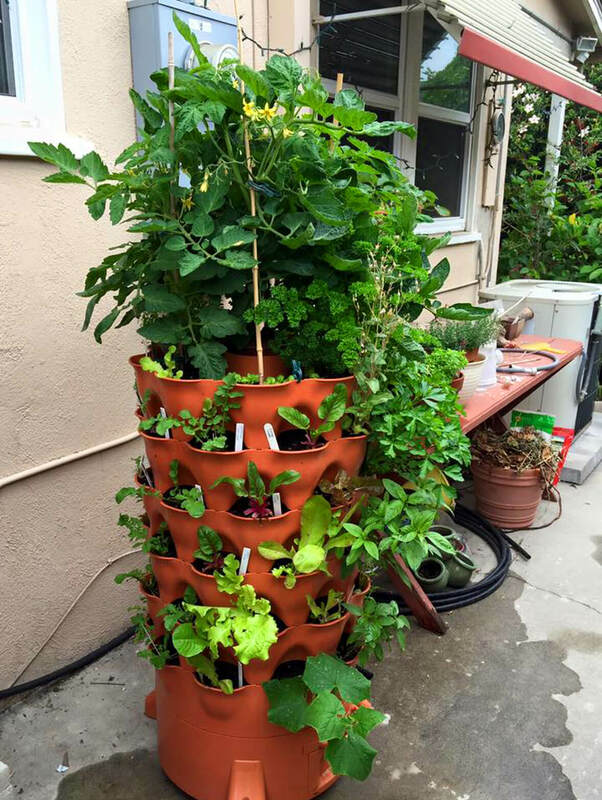 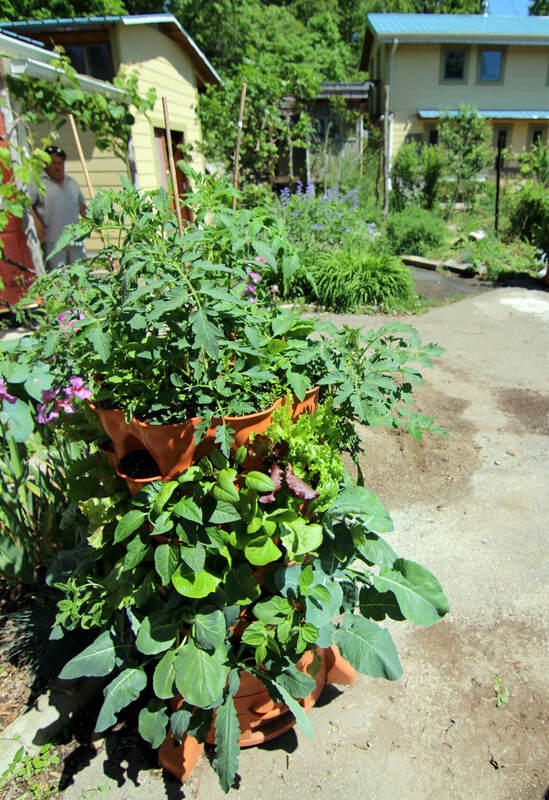 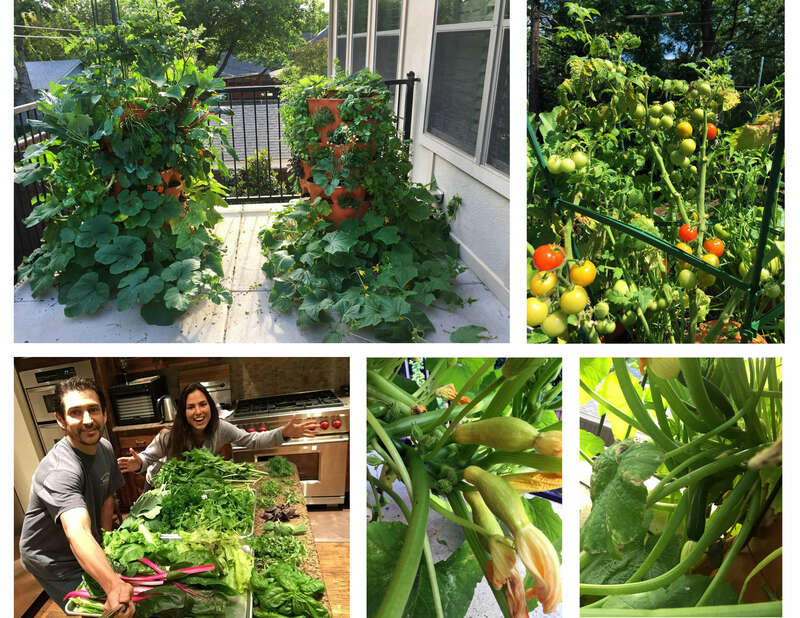 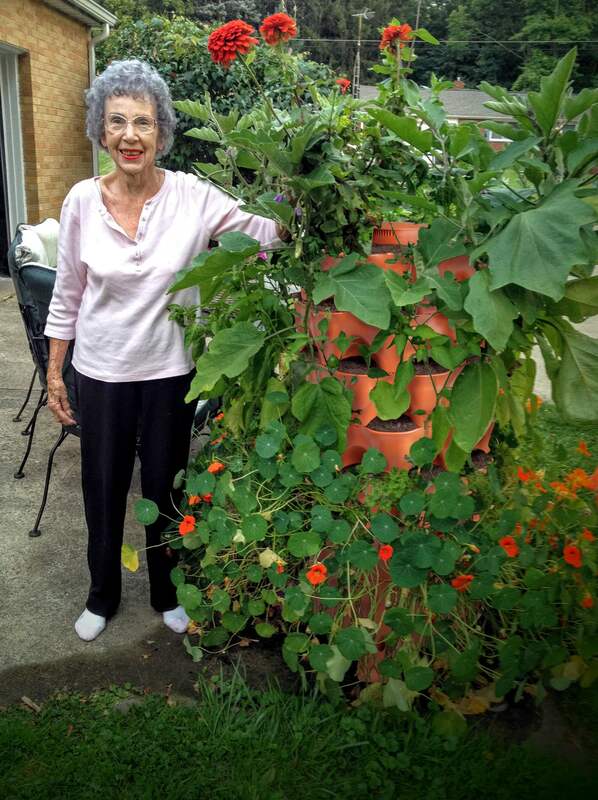 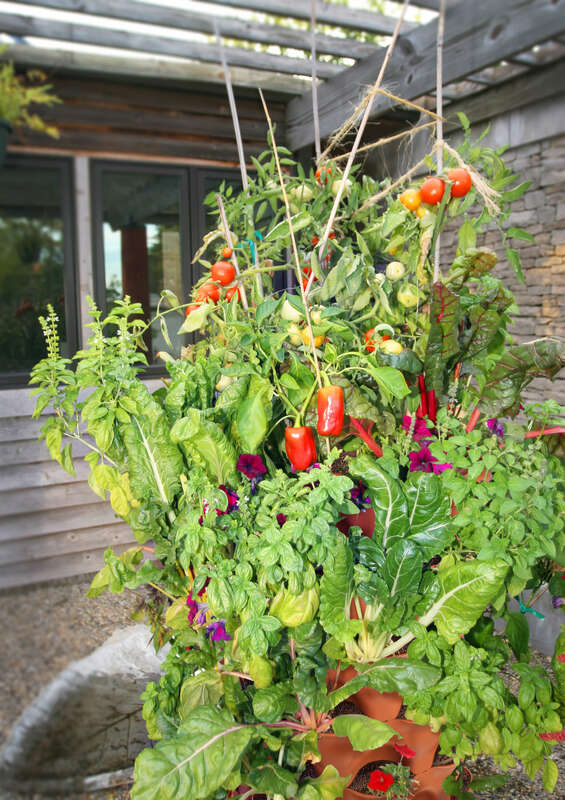 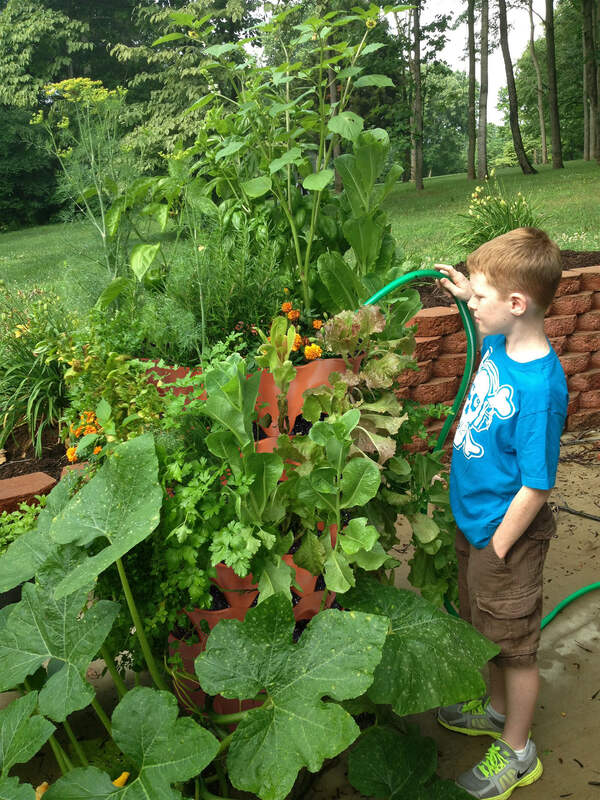 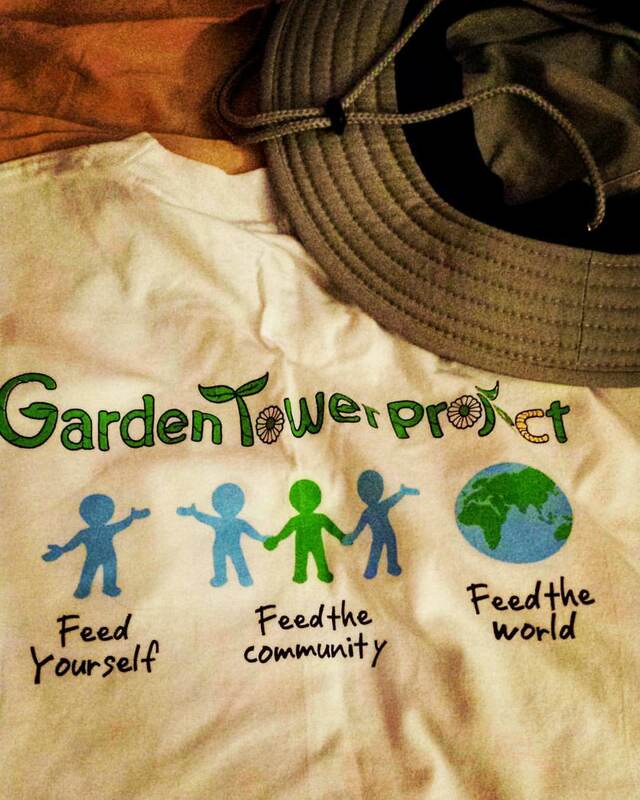 Extended Season Growing: How to get the most out of a Garden Tower! 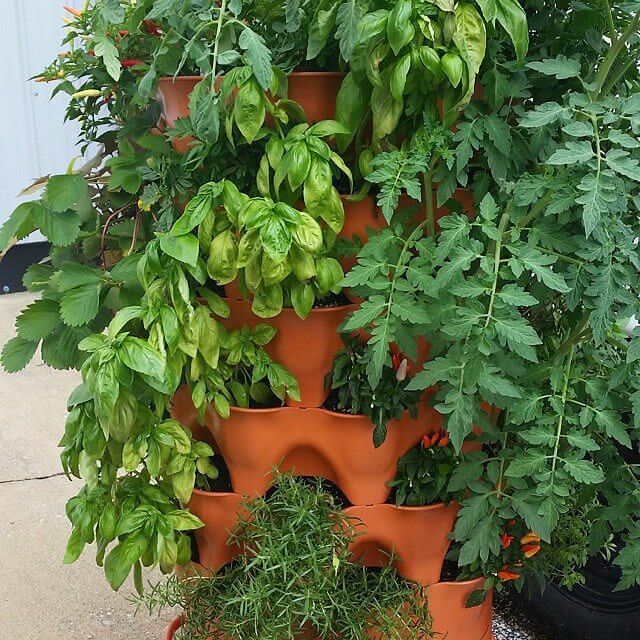 The design of the Garden Tower allows soil temperatures to stay productive even in cooler climates for extended growing seasons. 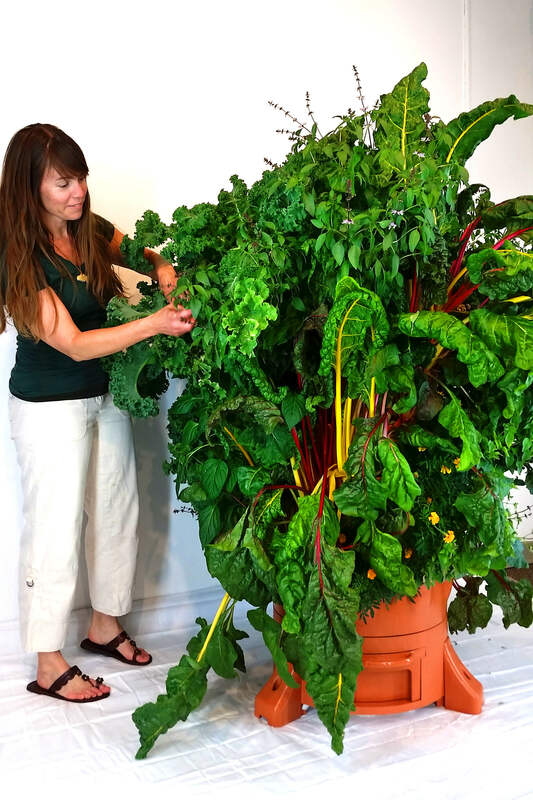 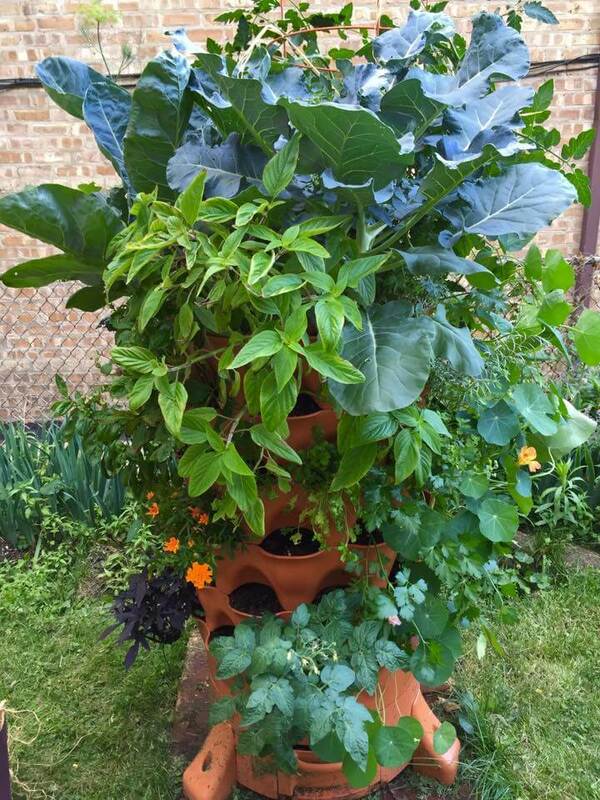 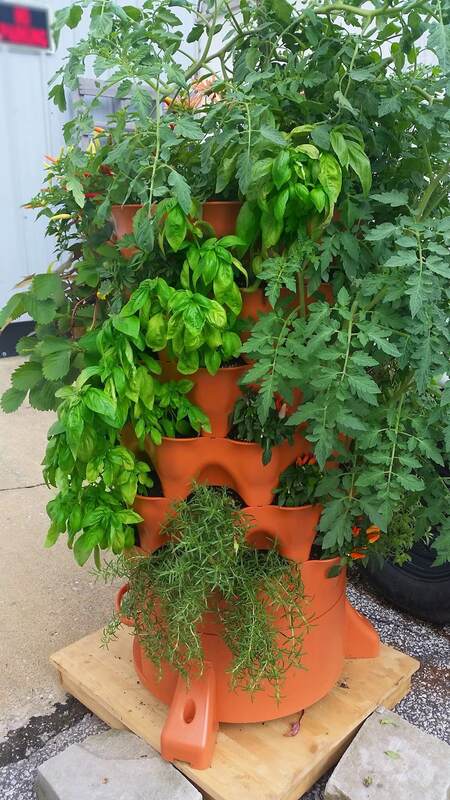 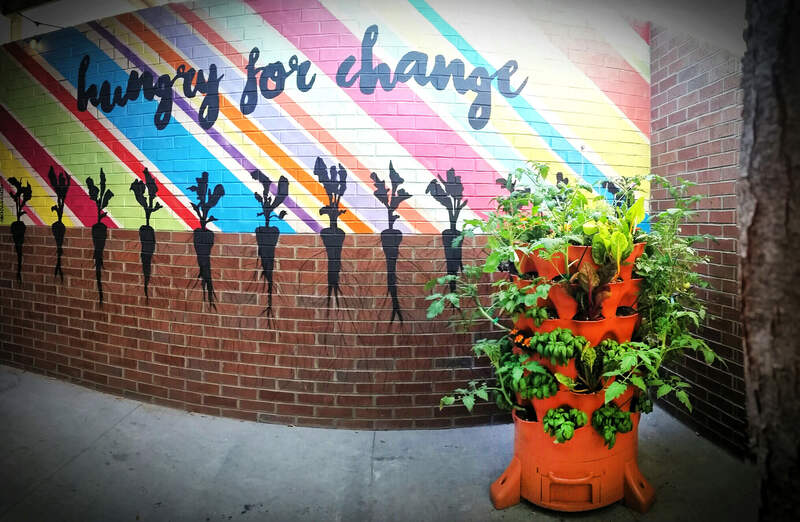 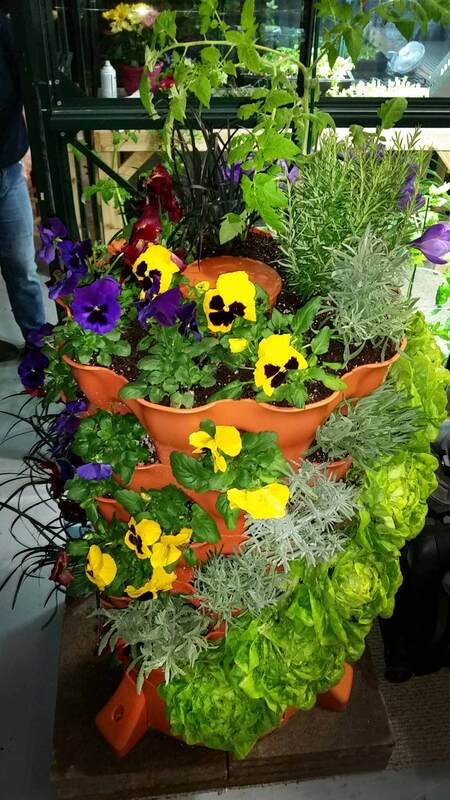 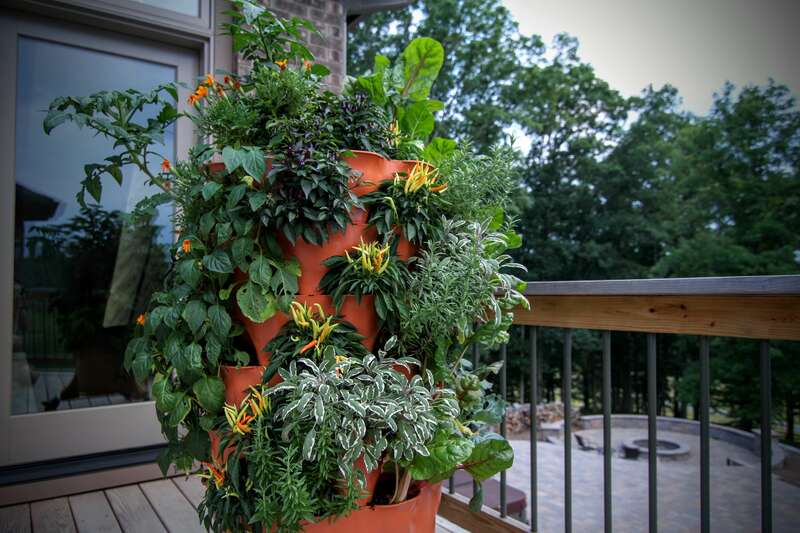 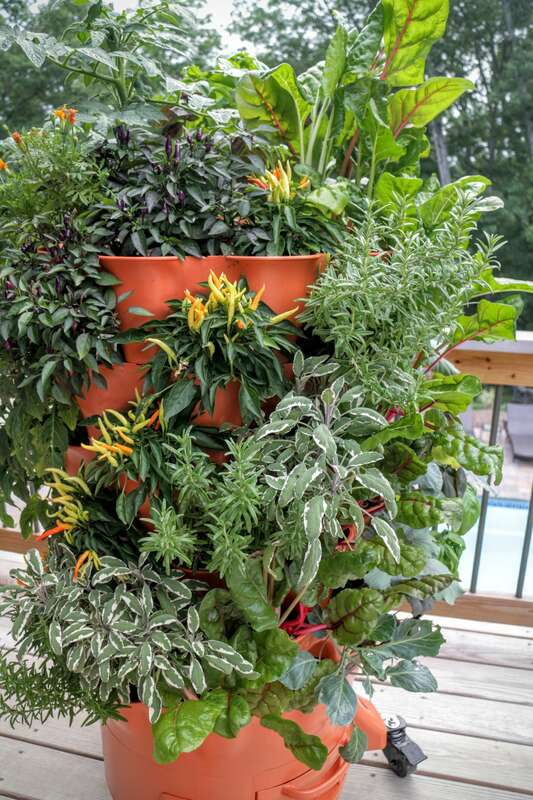 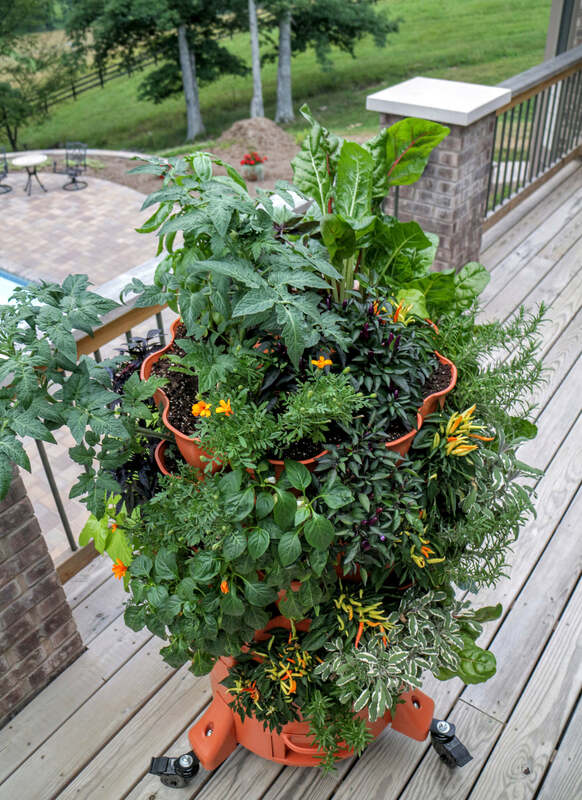 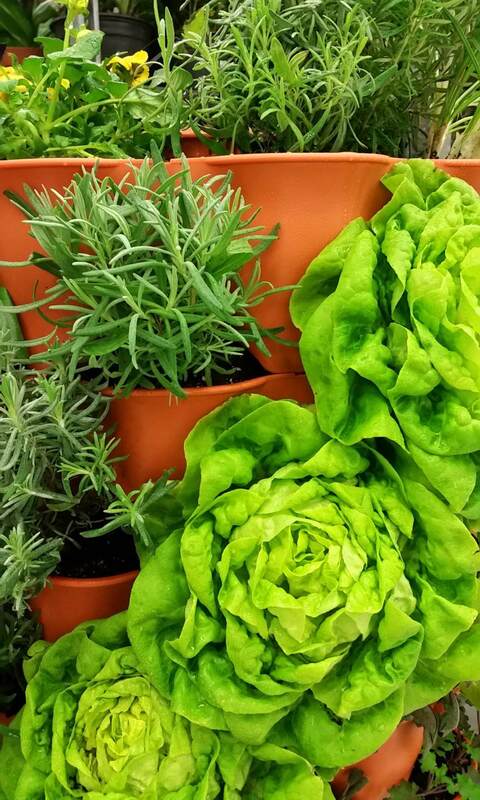 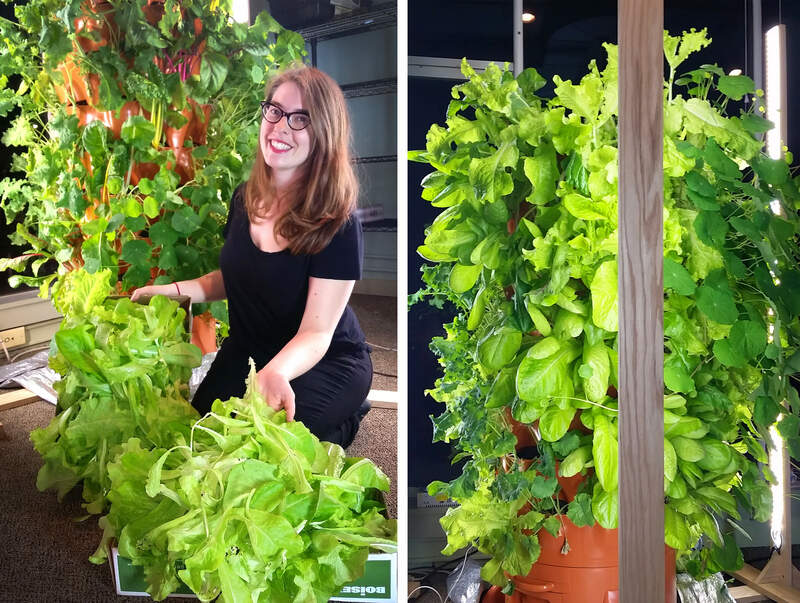 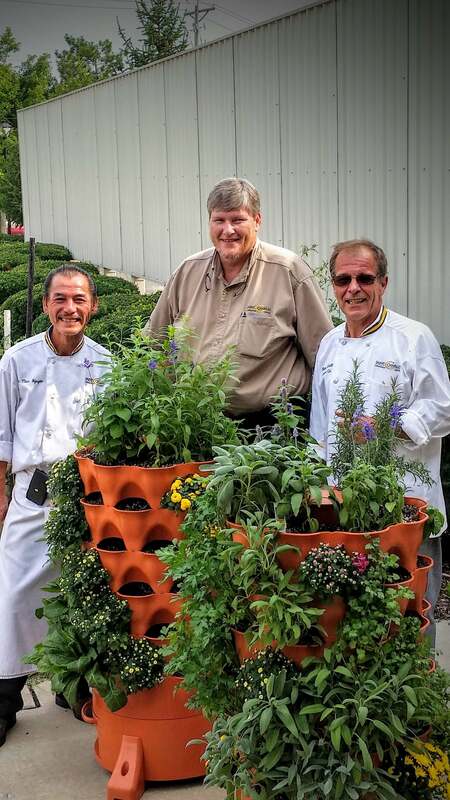 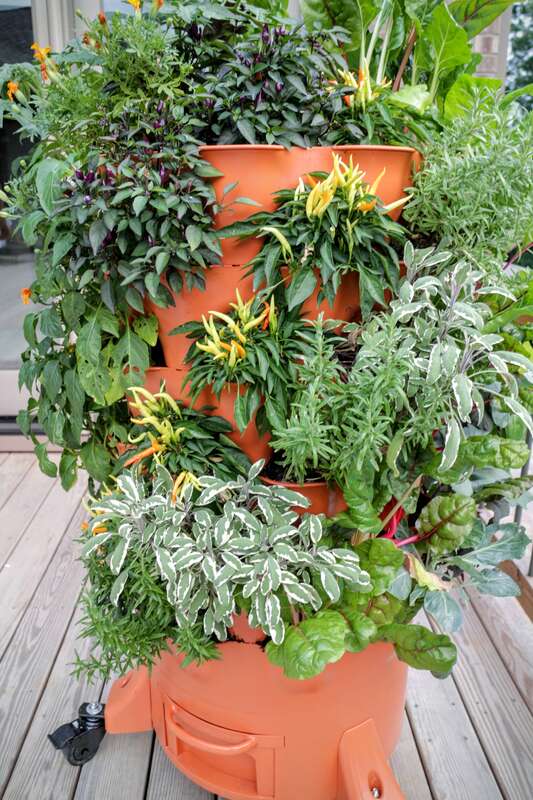 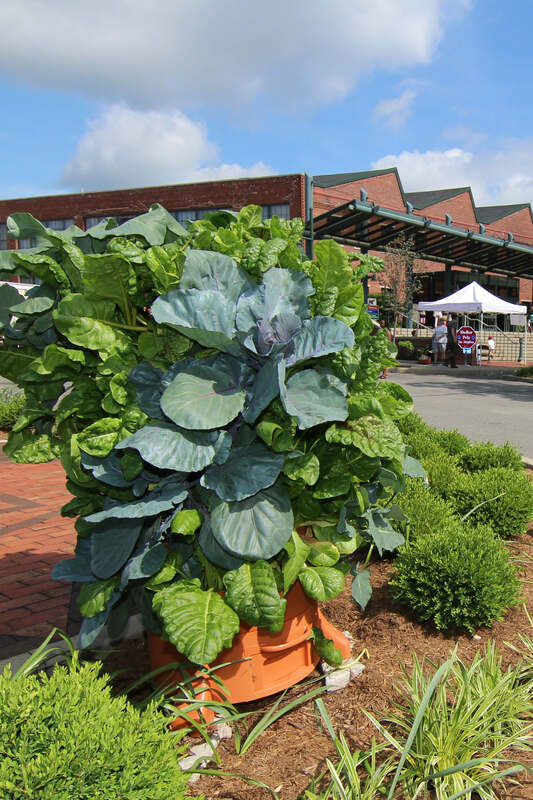 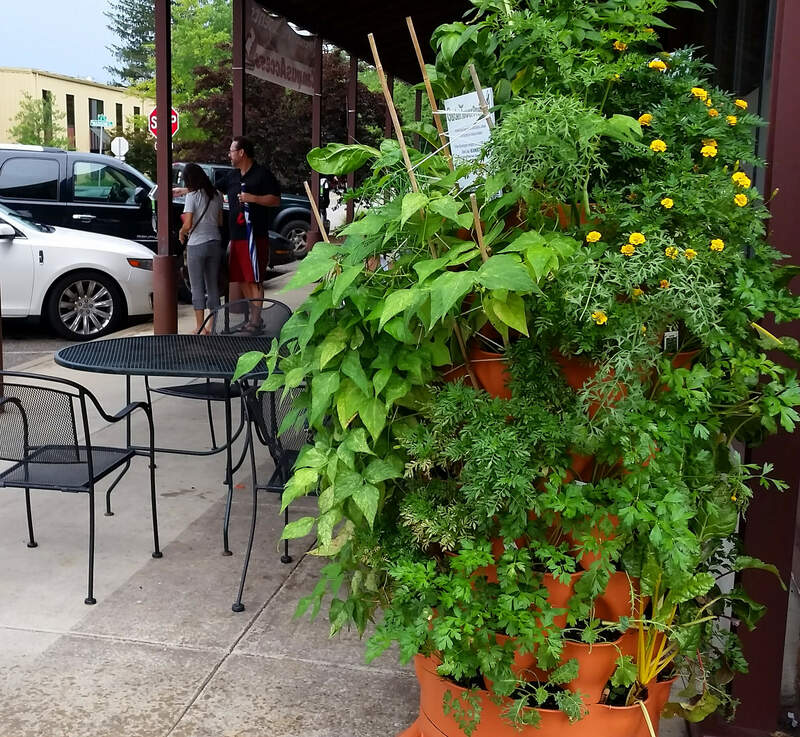 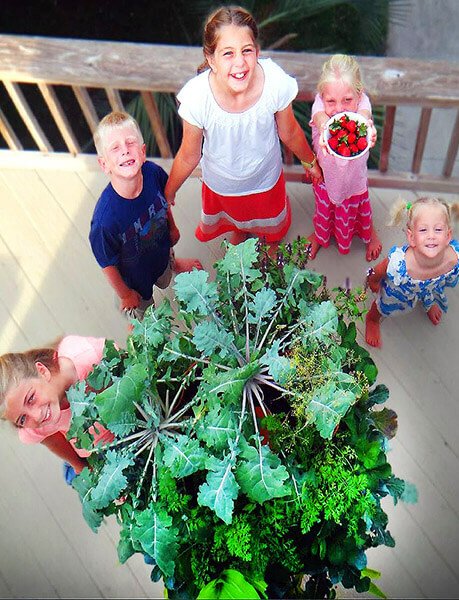 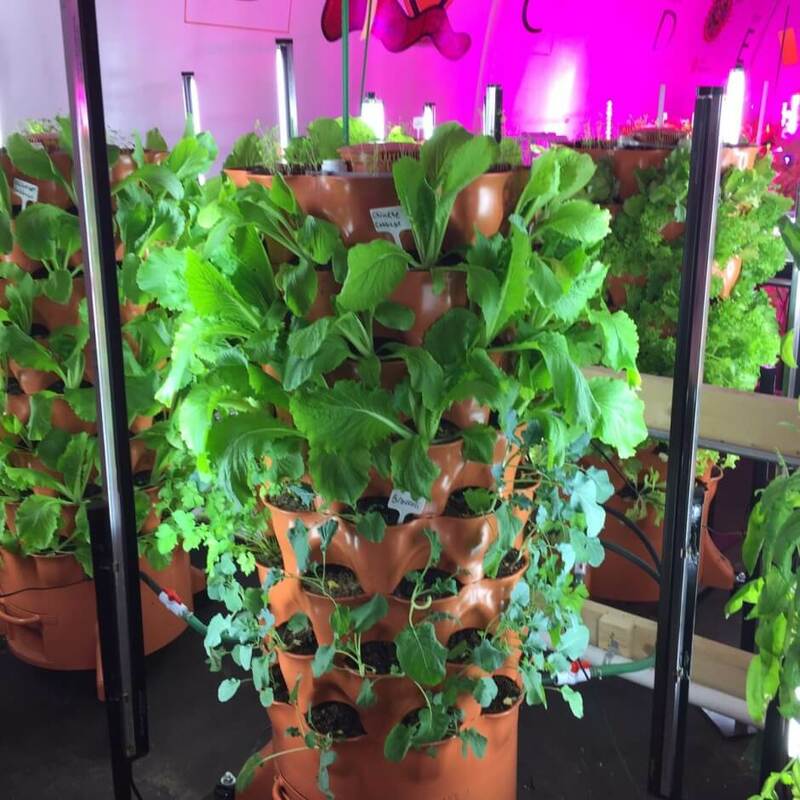 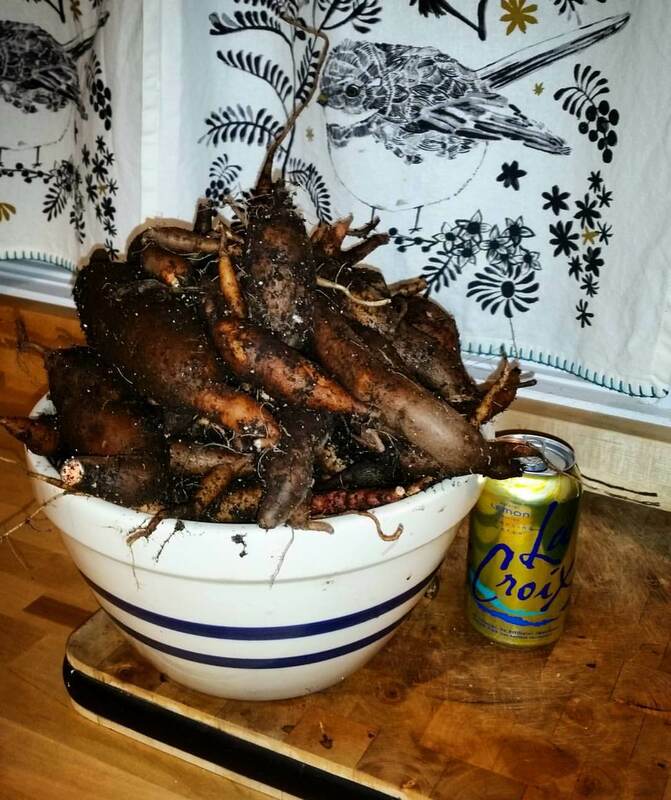 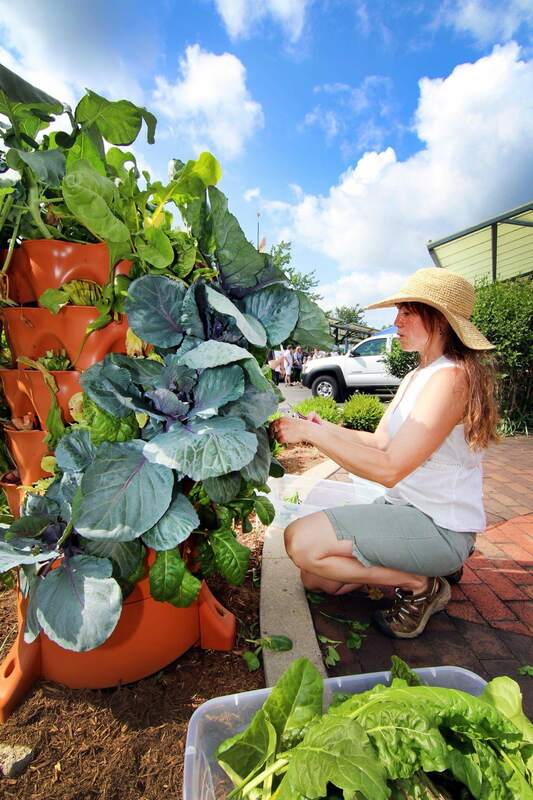 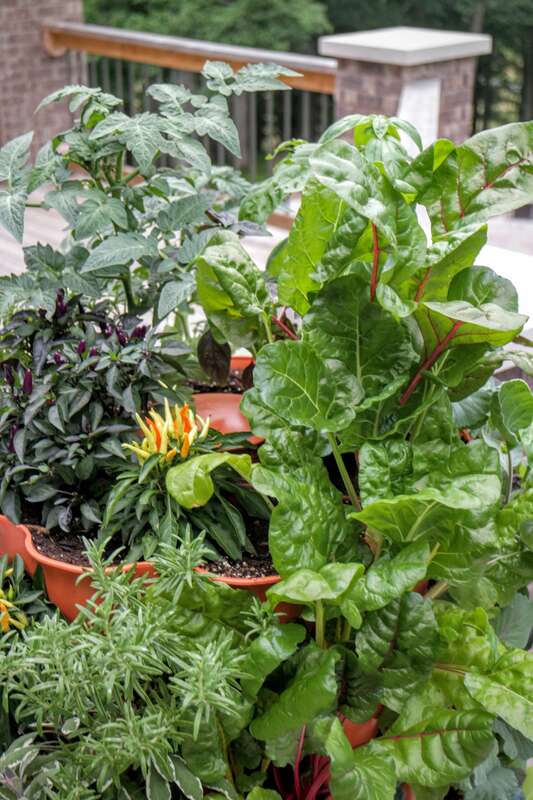 The soil in the Garden Tower warms up earlier than conventional gardens and the high volume of soil present can effectively maintain healthy growing conditions much longer than traditional container gardens. 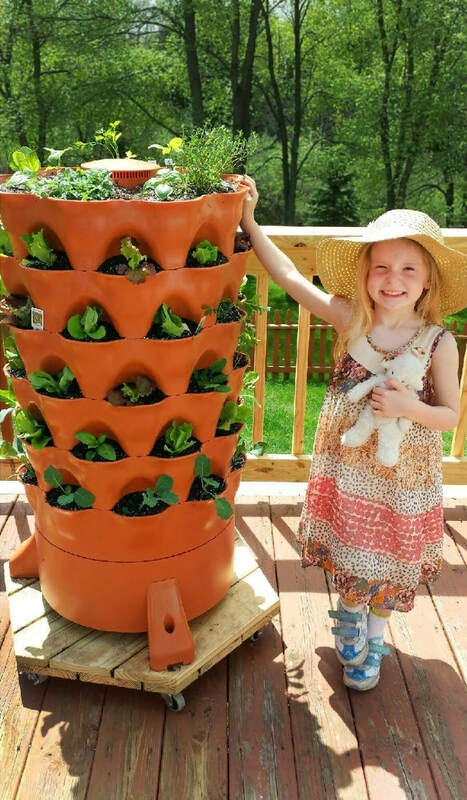 The Garden Tower is designed specifically to maintain a stable internal climate for worm-driven composting. 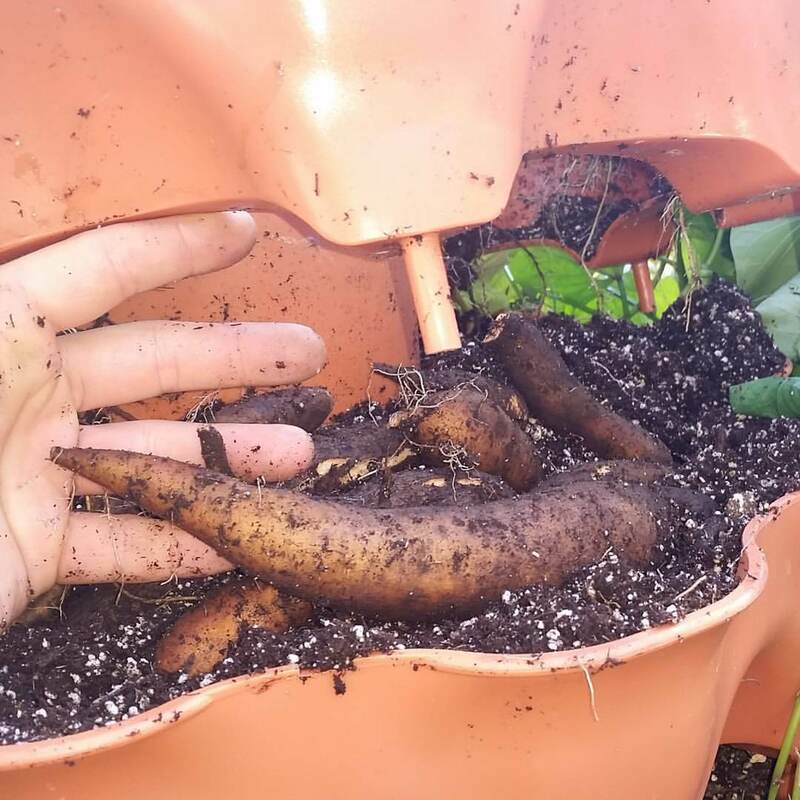 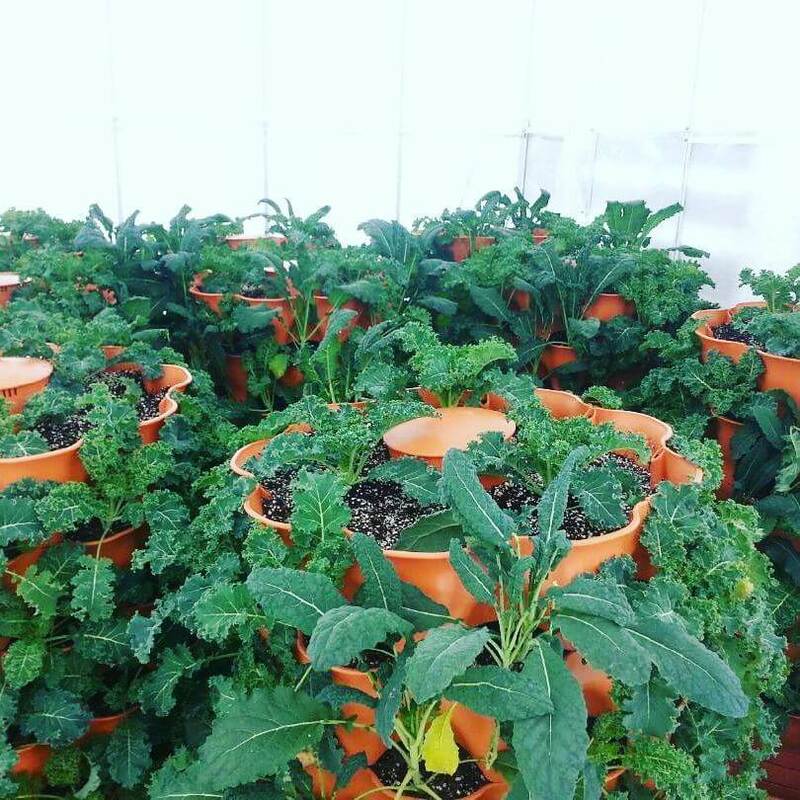 Taking simple steps to prevent the effects of frost and freezing on exposed plant tissues allow the user to keep producing food very late into the winter months. 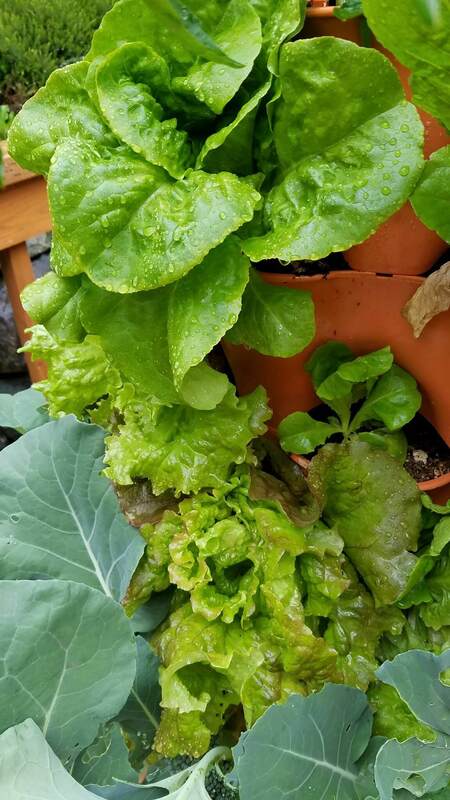 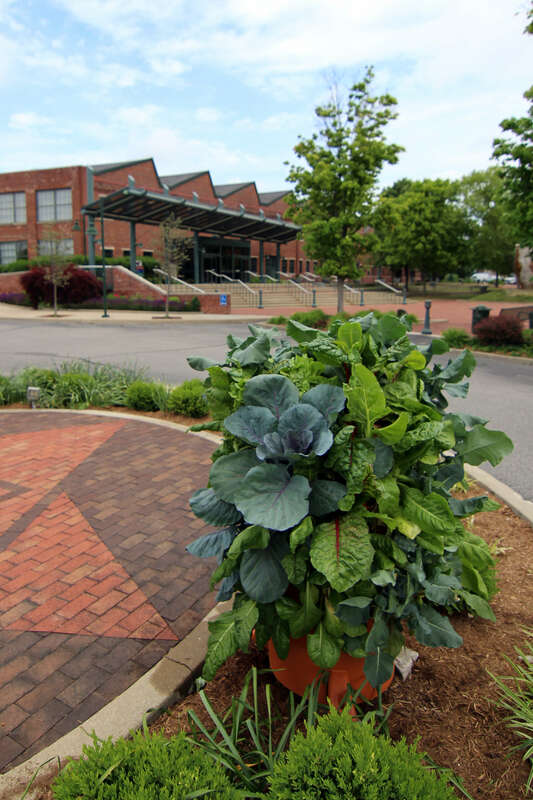 In Indiana, veggies that tolerate low temperatures have been kept growing with minimal protection until nighttime lows fall below 25 degrees (f)! 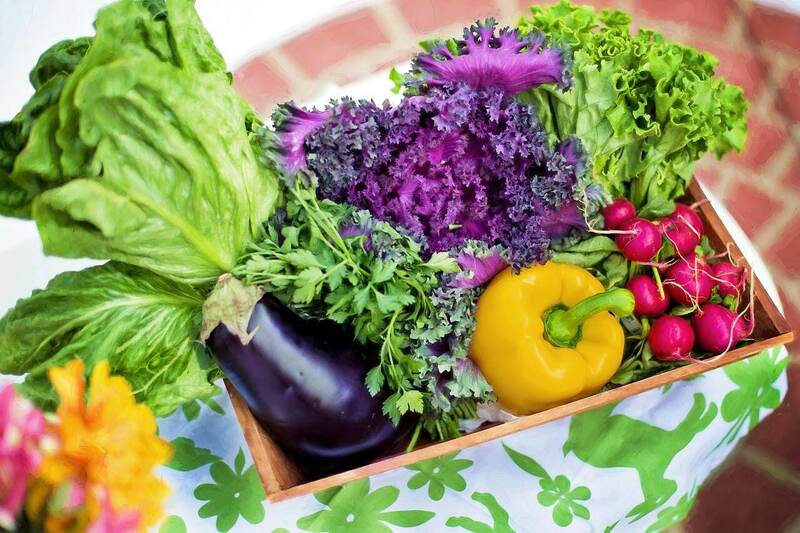 Results and requirements will of course vary according to regional climate and weather. 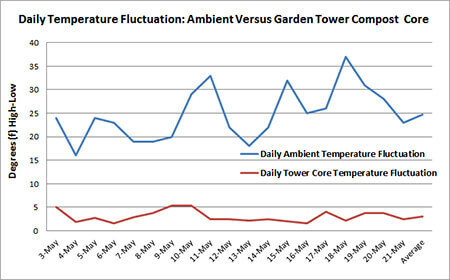 The chart above compares the daily internal temperature within a Garden Tower to the daily ambient (outside) temperature change. 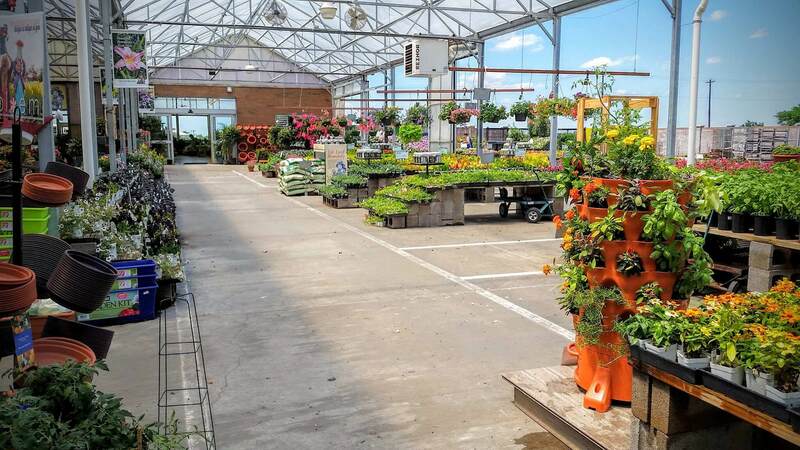 On an average May day in Indiana, the difference between the highest and lowest ambient temperature (daytime high – nighttime low) is about 25 degrees (f). 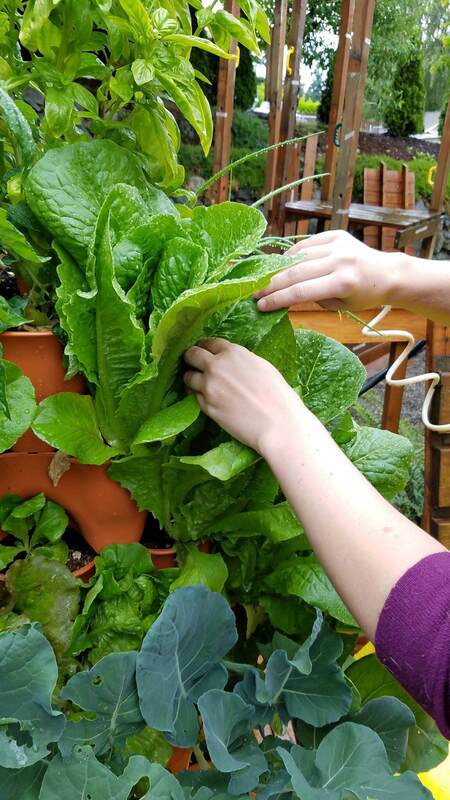 While the temperature outside of a Garden Tower fluctuates by 25 degrees, the average internal change is only 3 degrees (f). 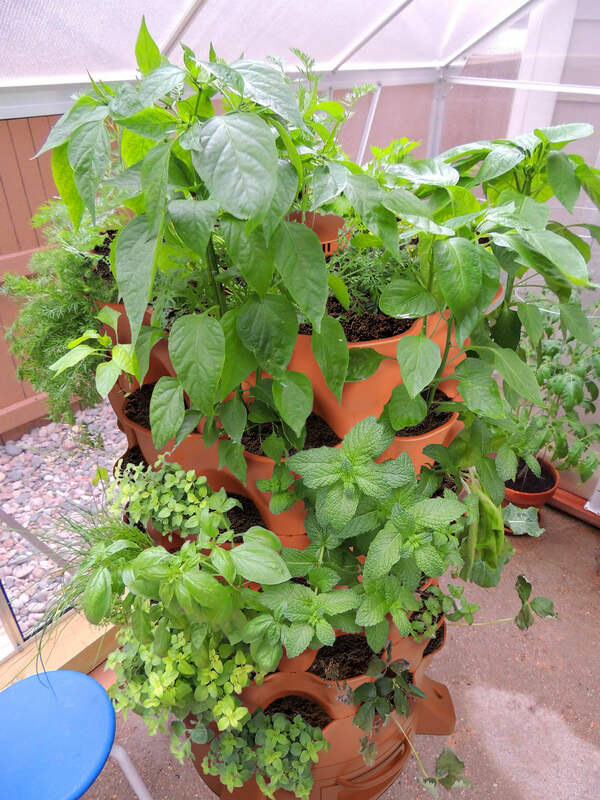 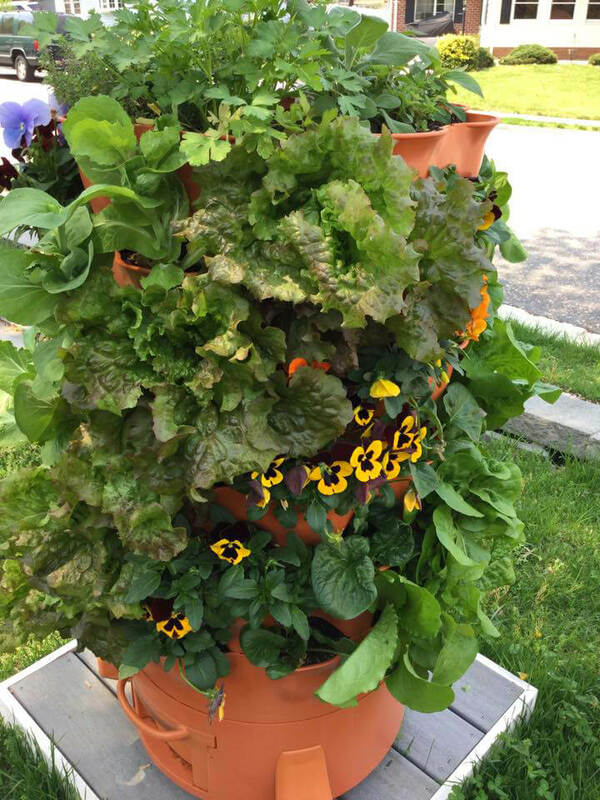 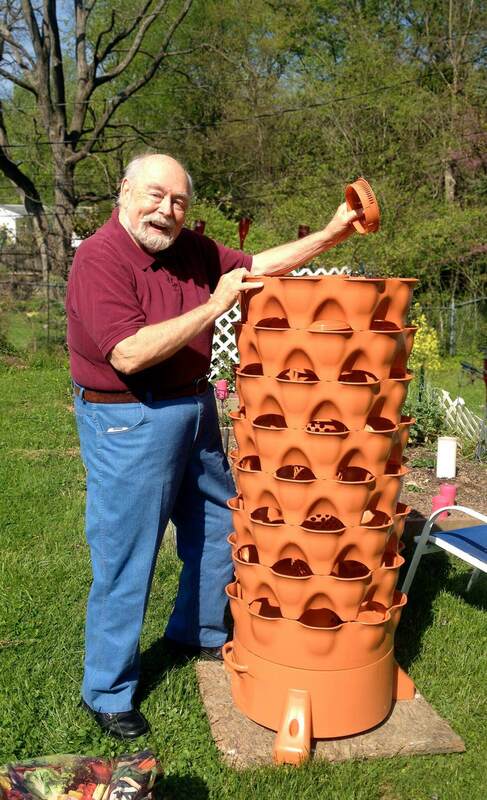 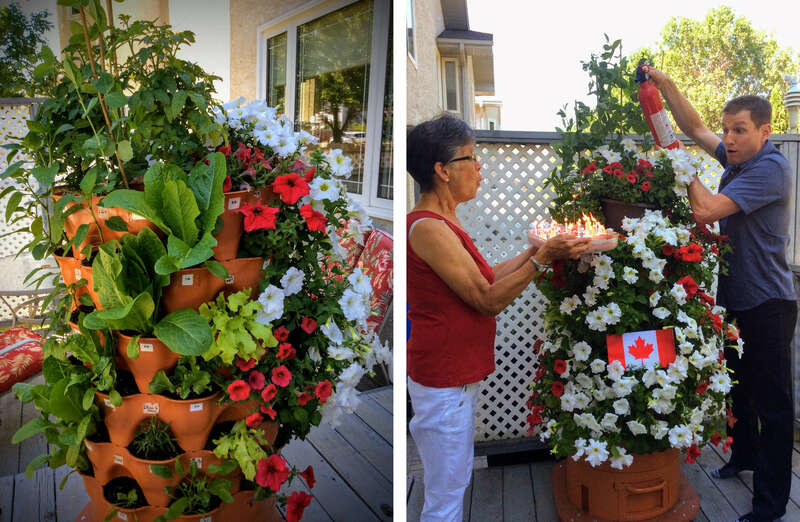 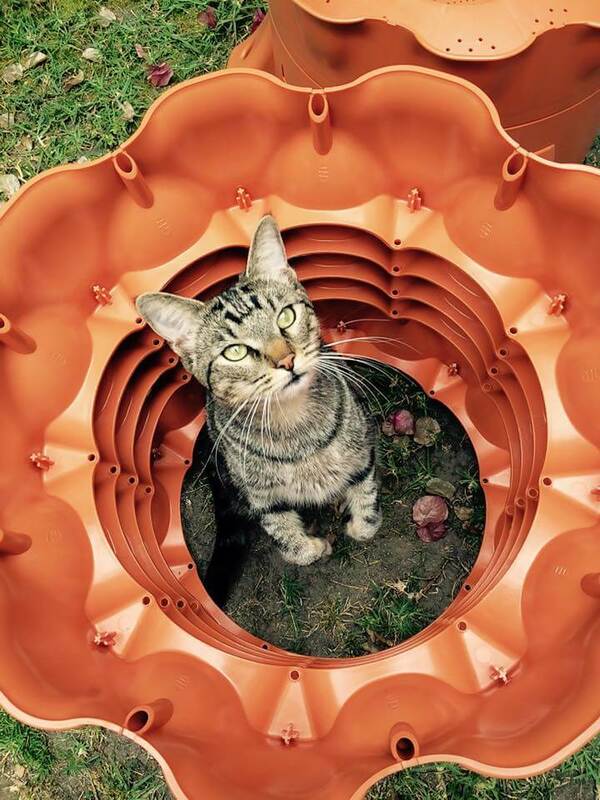 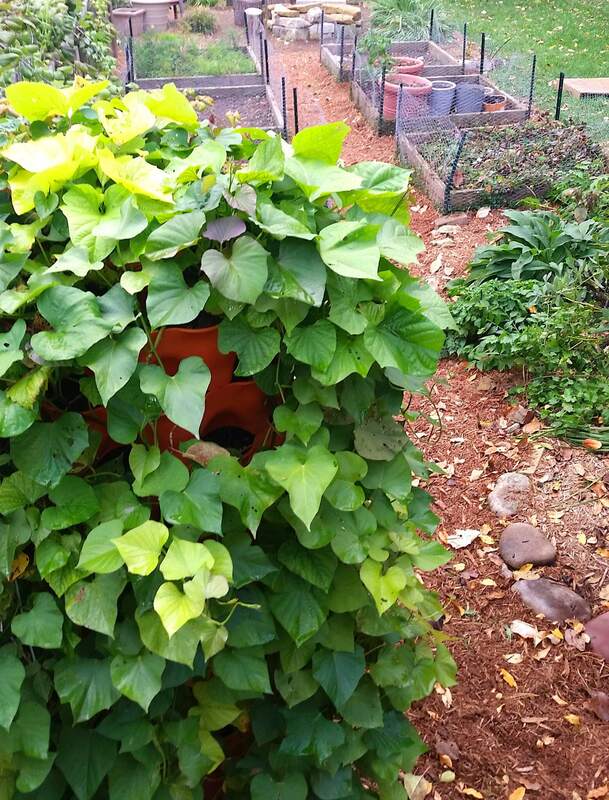 This demonstrates the capability of a Garden Tower to store heat energy and maintain a healthy internal vermicomposting environment. 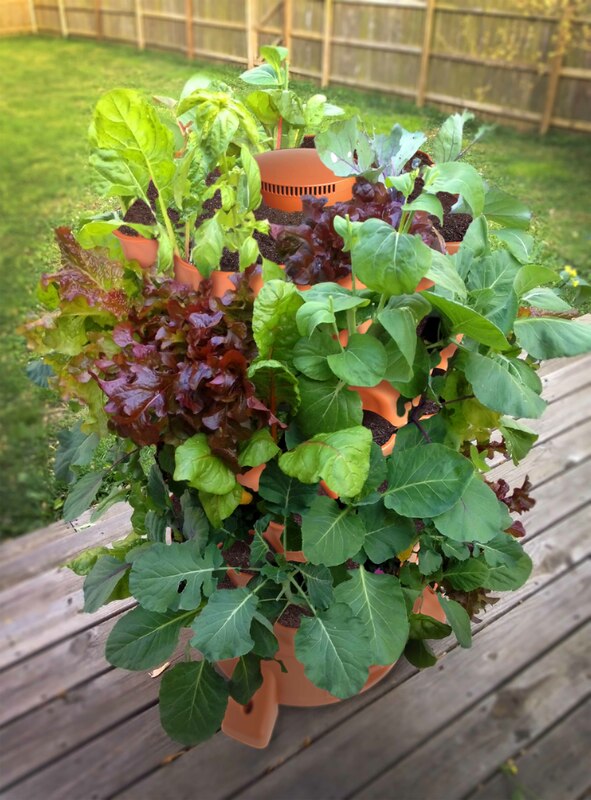 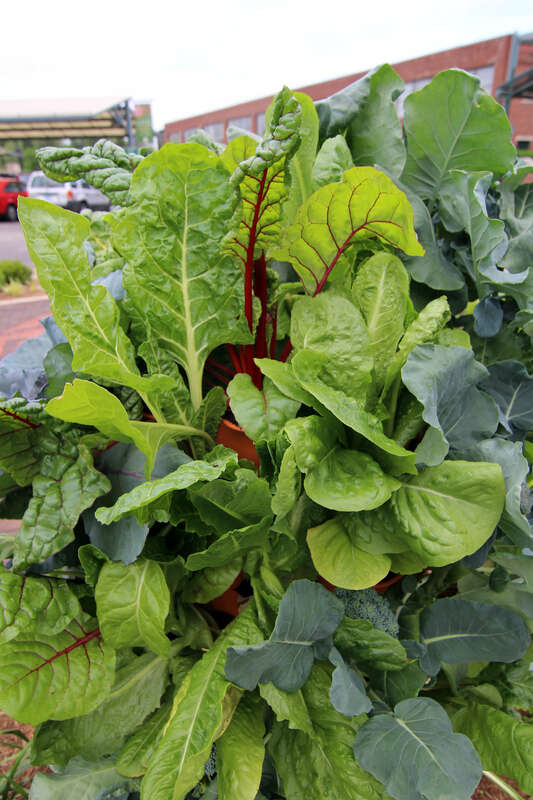 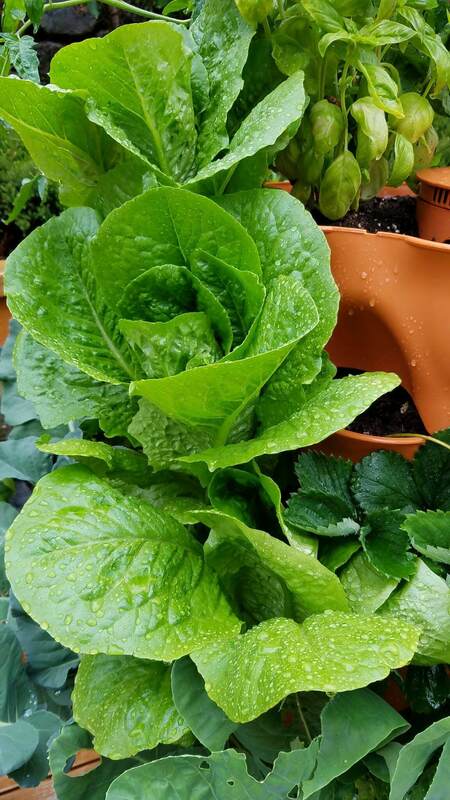 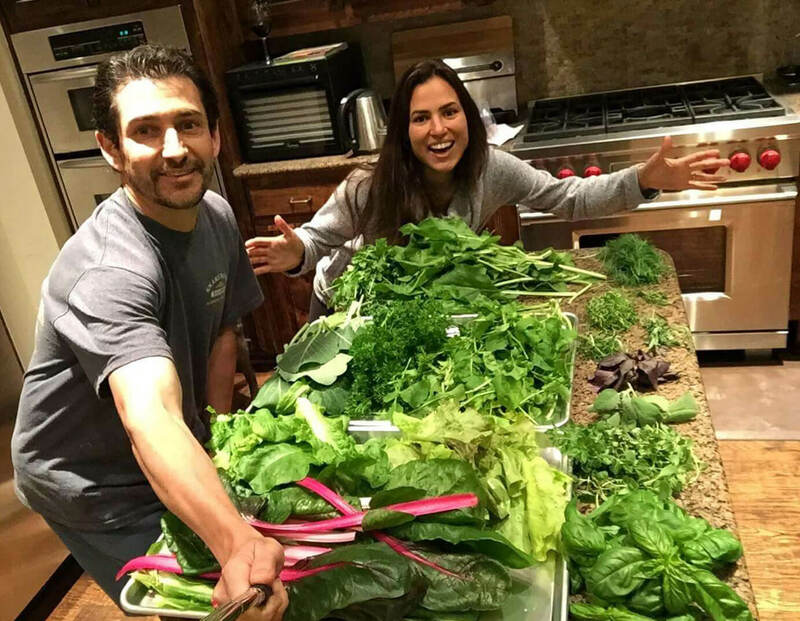 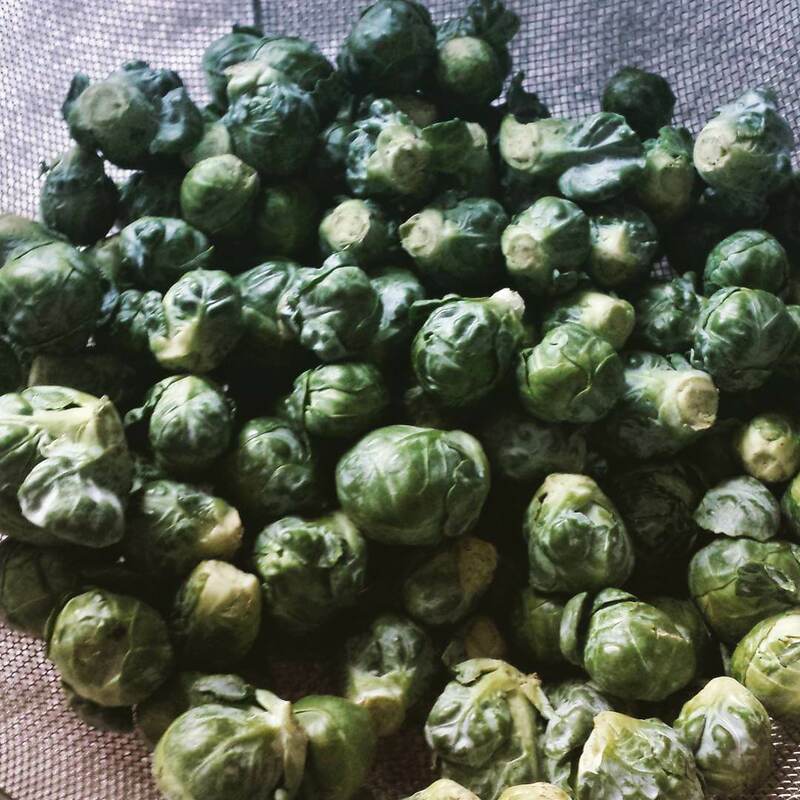 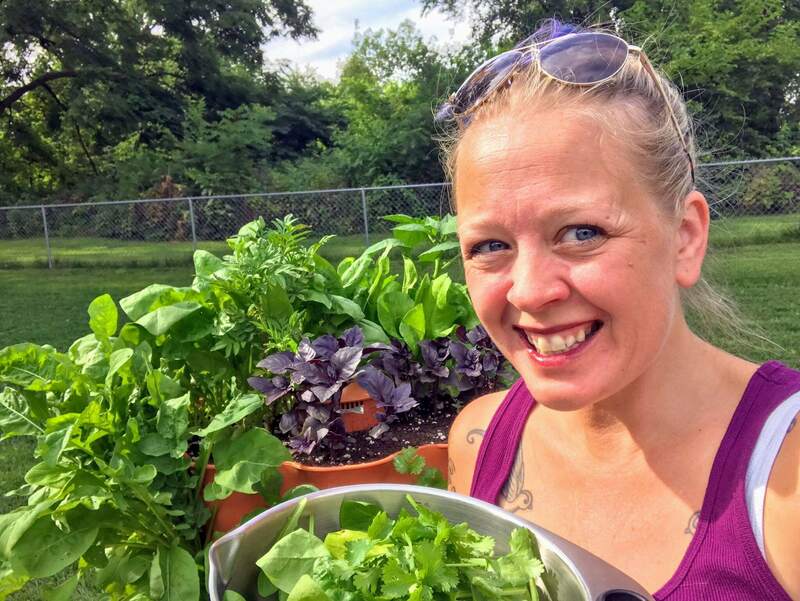 Veggies and herbs such as spinach, lettuce, kale, collards, beets, dill, cilantro, and parsley all can be extended using a variety of methods. 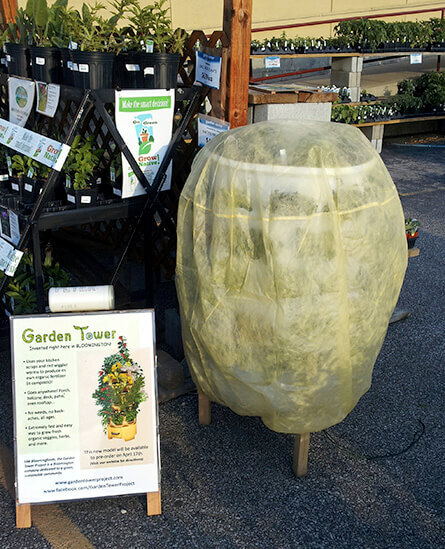 Breathable hoods can be purchased or constructed to protect plants from frost down to about 25 degrees (f) or lower in many cases. 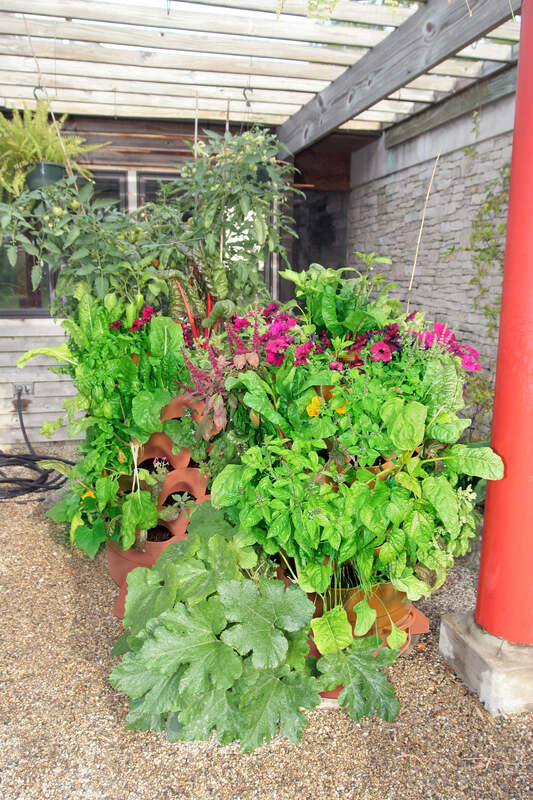 These hoods allow light penetration and help trap heat emitted from the Garden Tower at night (protecting foliage from freezing).